All of the games have been out for a few years now and are available on PC and other consoles, but the magic of the Switch so far has mostly been showing that that doesn’t really matter. While there aren’t any specific release dates, the publisher did offer a vague timeline of when everything will be arriving on Nintendo’s handheld. All of them will be $15 on the eShop except for Hello Neighbor which will be $40, despite ironically being the worst game on the list (many of us, myself included, had high hopes for it, but alas). In addition, TinyBuild noted that both The Final Station and Punch Club will be packaged with their existing DLC. Streets of Rogue is probably the one I’m most looking forward to since it’s a pretty involved procedurally generated roguelike with elements of Deus Ex and GTA. It’s also currently still in Early Access on Steam and hasn’t yet come to any of the other major platforms. 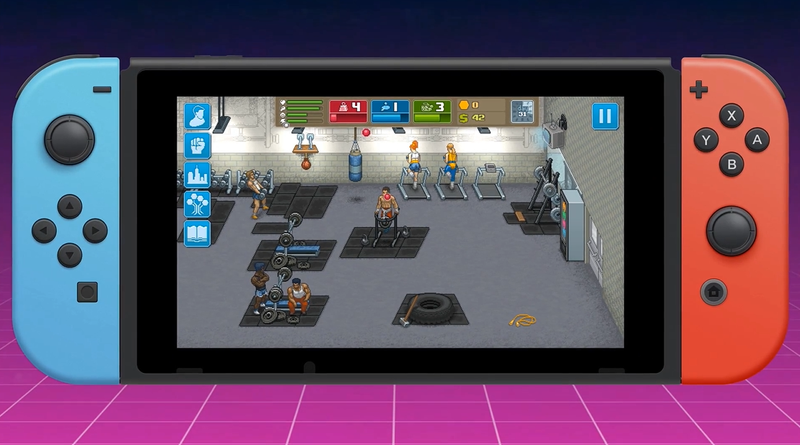 You can watch TinyBuild’s complete lofi “direct to Switch event” if you choose here.